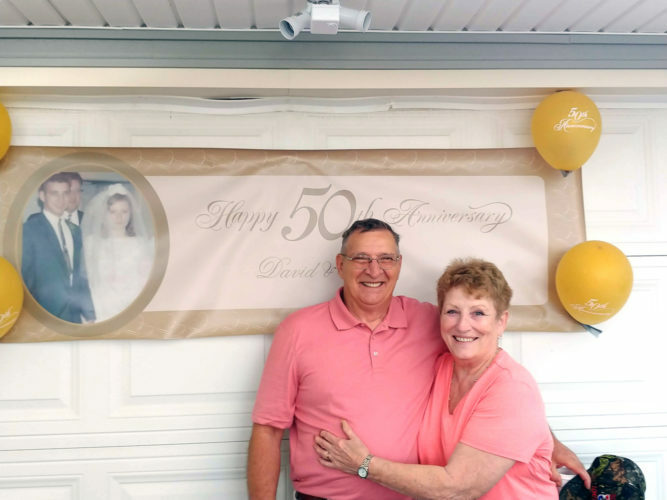 AUSTINTOWN — Larry and Julie White of Austintown, formerly of Lisbon, will celebrate their 50th wedding anniversary Friday. 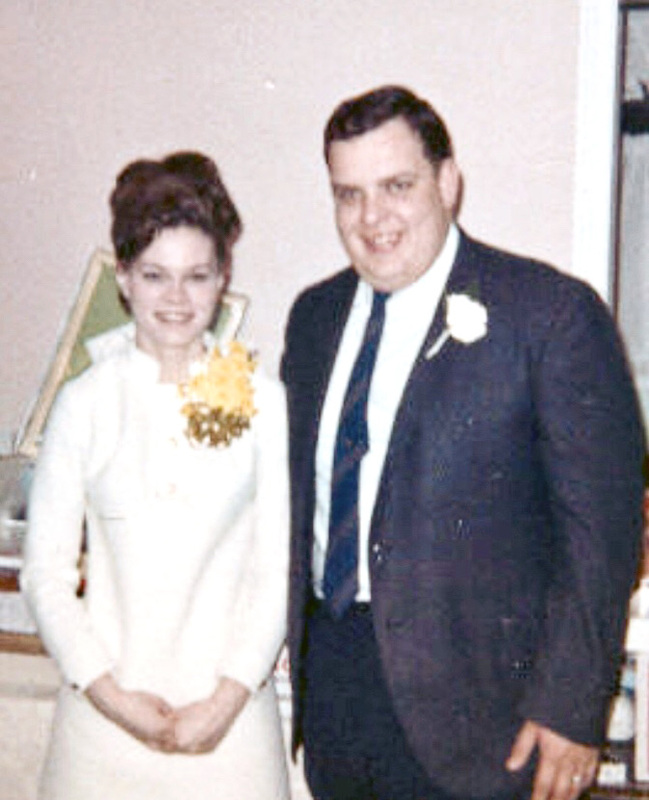 They were married Dec. 28, 1968 in Lisbon, and have spent most of their lives in the Lisbon area. Mr. White is retired from the local banking industry after 29 years, culminating as the Farmers National Bank Branch Manager in Salem. 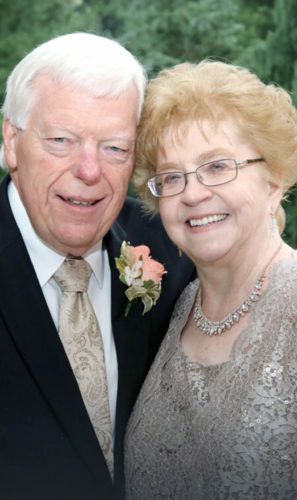 For many years, he was also the lead singer in the local rock band “Package Deal.” Mrs. White taught music and worked several banking and government jobs. 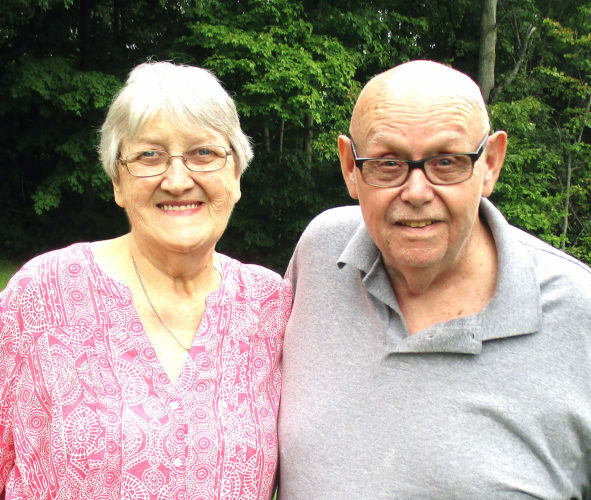 They have two children, Douglas and Elizabeth (Perez) White of Austin, Texas, and Christopher and Carin (Gresh) White of Austintown, and three grandchildren.